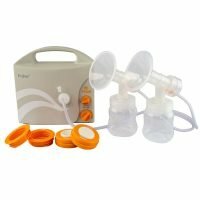 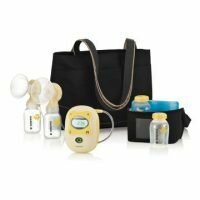 Sonata™, Medela’s NEW double-electric breast pump with 2-Phase Expression® Technology, is a smart breast pump designed with you and your baby in mind. 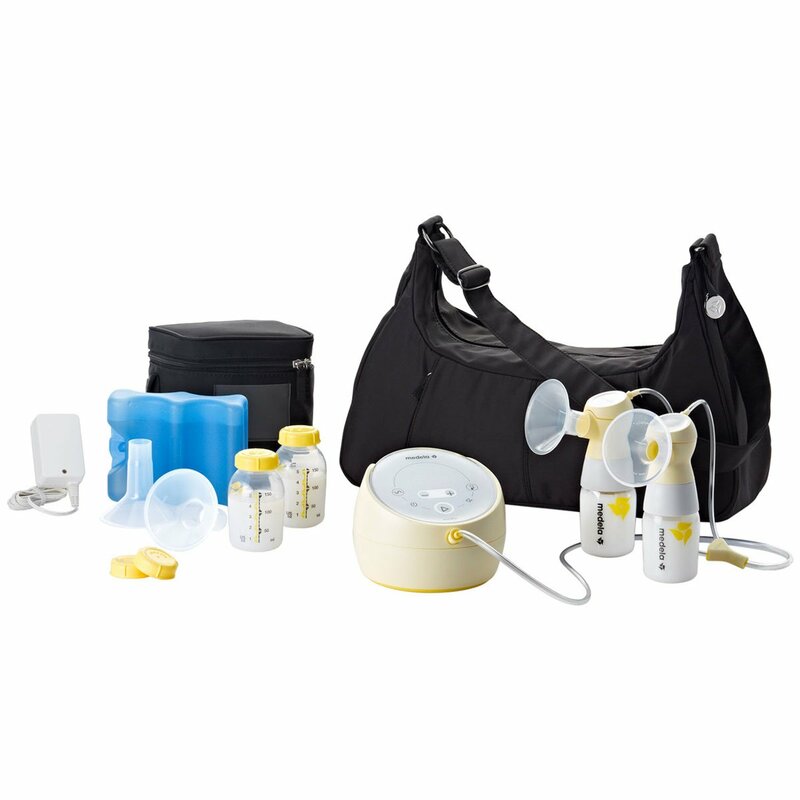 Smart Solution™ connects Sonata to the MyMedela® app, your breast milk feeding resource for an instant connection to your personalized pumping dashboard. 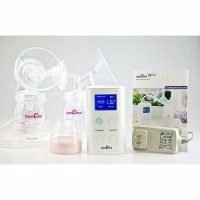 Real-time tracking of your baby’s growth and pumping sessions, including unlimited access to evidence based lactation information and personalized content designed to help you reach your breast milk feeding goals.